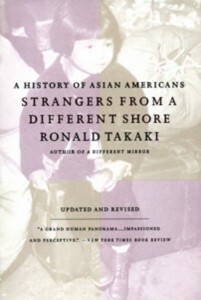 Our goal is to educate you as much as we can about Asian American Studies. But there is only so much that we can do with just this website. As a result, here we have lists of pieces of art, books, and the few classes taught at Princeton. There is no better way to find what you are interested in than by researching the field yourself!